Singapore continues to lead in legal dispute pragmatism. For the most part in Ireland Court documents such as affidavits have to be filed by hand. Nothing has changed for centuries. Our hidebound adherence to archaic and inefficient practices is very different to our fellow common law nation, Singapore. In all things legal, Singapore has been at the vanguard of efficient progress. As far back as 1990 they began planning an entirely electronic system for filing all court papers. The purpose was to provide a platform for law firms to file documents with the Courts electronically over the Internet. It was specifically designed to fully exploit the electronic super highway at a time when we in Ireland didn't know what that was. It's aim was to minimise not just the physical movement of people and paper court documents from law firms to the Courts, but also to leverage the benefits of electronic storage within the Courts: i.e. faster document filing and retrieval, eradication of the misplacement of case files, concurrent access to view the same case filed by different parties, etc. Remember that was 1990. Today clerks and trainee solicitors can sit for hours in the Central Office of the High Court in Ireland waiting patiently for their papers to be filed away manually in a dusty corridor. Things won't change any time soon. 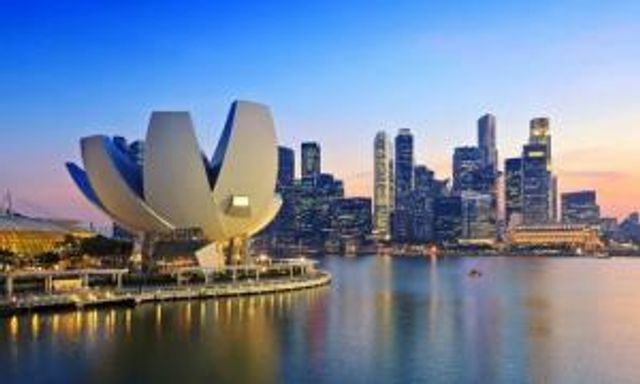 Now another advance is announced in Singapore in the area of International Arbitration this time in relation to the concept of third party funding. At its simplest third party funding can level the playing field between protagonists. It allows those who cannot match the financial resources of their opponents get finance for litigation from specialist firms in return for a portion of any award of damages. Third party finance is not a new concept. It is available in many other jurisdictions including the UK. But Singapore is unusual in advancing legislation prescribing funding for international arbitration. That will make it a very attractive location for parties to contracts that choose arbitration. Those contracts tend to be common in very large construction, utility and infrastructural projects. Big money contracts. But third party funding is effectively not available in Ireland. You can get it. But not if you have agreed to share the proceeds of the damages award with the financier. Which of course defeats the purpose. What this means is that large financial institutions for example can defend any action by any plaintiff who may have been badly damaged or even ruined by simply burying them in costs. That imbalance was designed to be redressed by third party funding. Unfortunately the imbalance like the manual filing of paper it appears will be with us for a while longer. Singapore's law ministry has released draft legislation that would open the door for third parties to offer financial backing for dispute resolution.